Established in 1940, the Port Macquarie Sharks have a rich history in the sport of Rugby League, particularly in the Mid-North Coast region. We are a family friendly club that is committered to fostering the love of Rugby League in all our players. 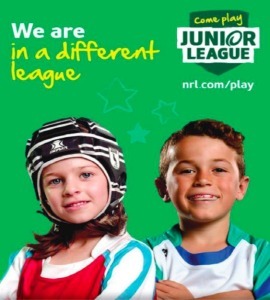 As a Junior League Club, one of our main objectives is to encourage more kids to play Junior Rugby League and retain as many players as we can from the previous season. To do this, we need to ensure that players are involved as much as they can be, so that they enjoy their Rugby League experience more. We believe that player participation and involvement is just as important as winning itself. Children learn by playing! Our club is trying to build a culture, whereby "all kids, regardless of ability, receive a fair go". 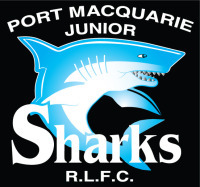 Port Macquarie Junior Sharks RLFC is a family friendly club and believes Rugby League should be available and fun for kids of all abilities and gender. 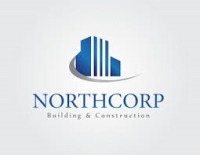 Come and play a different league! LHD Lawyers is a leading Australian law firm providing quality legal services to individuals, businesses and communities for over twenty-five years. Port Macquarie Panthers is a community focussed social club with a proud history.